The trusted specialty pharmacy software and consulting company has reached a significant milestone in therapy management support. Maitland, FL — Therigy, LLC, the trusted specialty pharmacy software and consulting company, has reached a noteworthy milestone for its TherigySTM™ software – 100,000,000 patient engagement activity and assessment responses. Ten years ago, TherigySTM™ became the industry’s first software-as-a-service (SaaS) therapy management technology platform. The system allows pharmacists and patient care coordinators working in specialty pharmacies to deliver and document care support throughout the patient journey for over 24 therapeutic categories with 790 unique clinical activities and assessments. 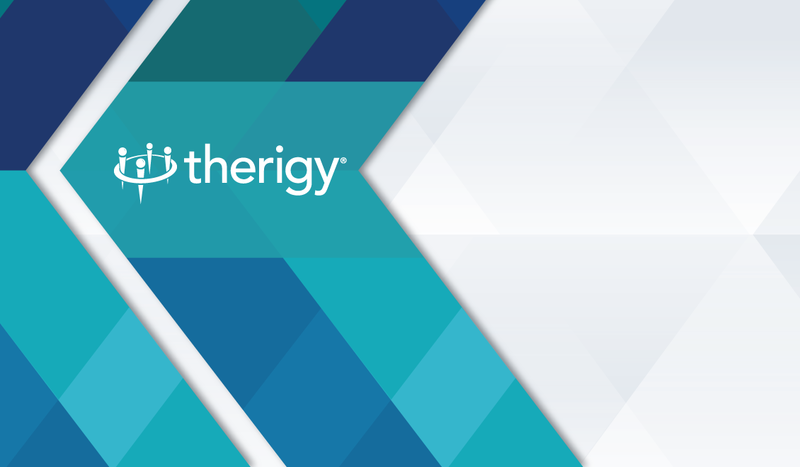 Over 3,000 pharmacy professionals across 120 pharmacies in the United States use TherigySTM™ and more than 800,000 patients’ specialty therapy care has been managed through the use of the product over the last decade. Pharmacy eCare plans including activities and assessments are used to manage patients by pharmacists and patient care coordinators working in specialty pharmacies. Documentation of patient responses and clinical interventions are condensed assessment activities when successfully entered into TherigySTM™.